We, the International League of People’s Struggle, welcome and support the global school strike of hundreds of thousands in more than 2000 locations in 123 countries on March 15, 2019. 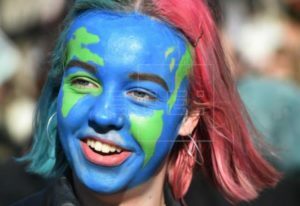 The well-coordinated school strikes and rallies were supposed to have been inspired by last year’s solitary action by 15-year-old Greta Thunberg who had sat on the steps of Swedish parliament, alone, to protest inaction on climate change. Now, she is considered as the leading figure in the global school strike of hundreds of thousands of youth and adult supporters, filling the streets of cities and towns around the world, to demand from governments immediate and meaningful action on the global climate crisis. Indeed, governments are to be held responsible for the accelerated global warming that is now threatening the existence of humankind with environmental catastrophe. 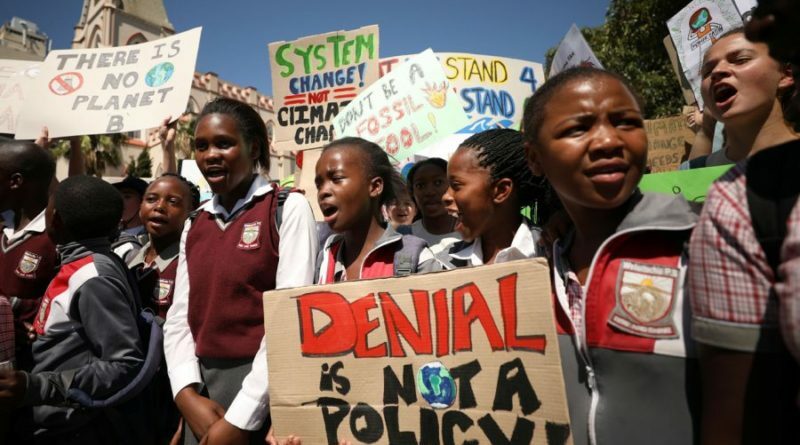 Science and the latest scientific investigation prove the correct position of the students, teachers and others in the school strike on the issue of environment. But the transnational corporations of the monopoly bourgeoisie must be clearly exposed and targeted as behind the imperialist powers and the client-states. They perpetuate fossil fuel whose carbon dioxide emissions destroy the ozone layer and engage in deforestation, open pit mining and other activities that ruin the environment for the sake of taking superprofits.